Finally they’re back! 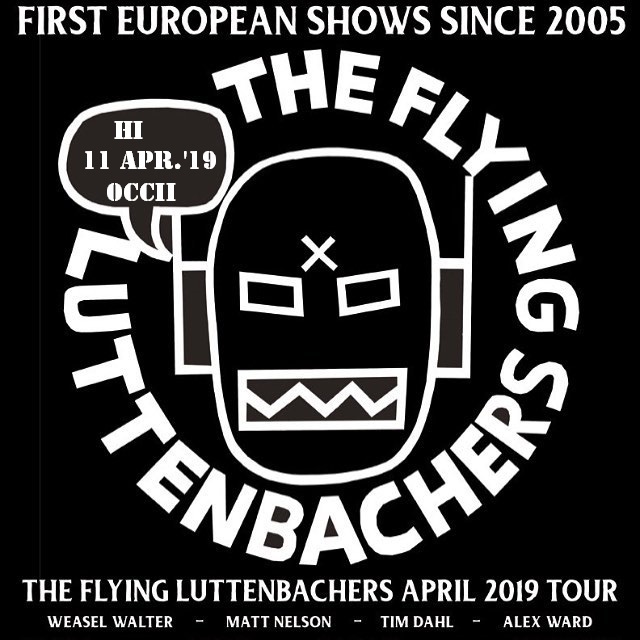 Between 1991 and 2007, the seminal punk jazz/brutal prog/no wave band The Flying Luttenbachers steadily deconstructed music and reality on 16 releases and more than 400 performances around the world. 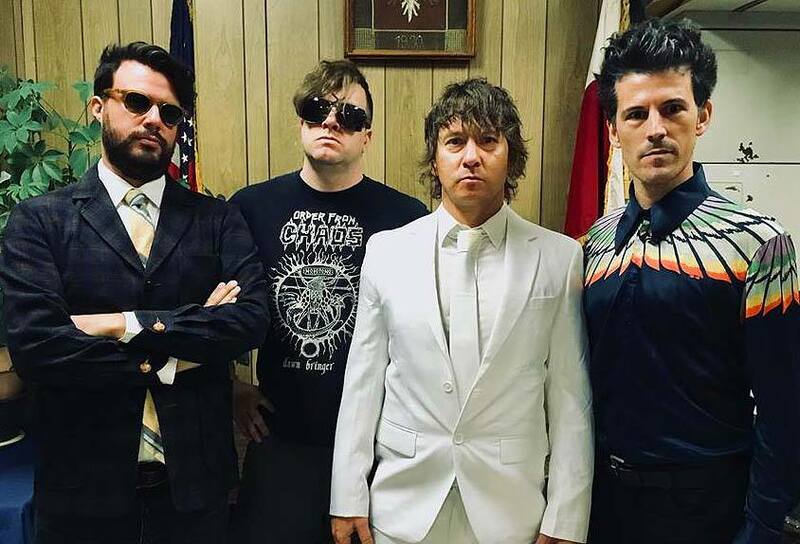 Now, the band is back with a new line up, new music and a new full-length album out in Spring 2019. 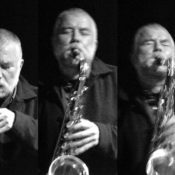 The latest incarnation of the band is based in New York City, featuring Tim Dahl (Child Abuse, Lydia Lunch Retrovirus, Unnatural Ways, GRID) on bass, Matt Nelson (GRID, Elder Ones) on tenor saxophone, Brandon Seabrook on guitar and original member and composer Weasel Walter on drums!